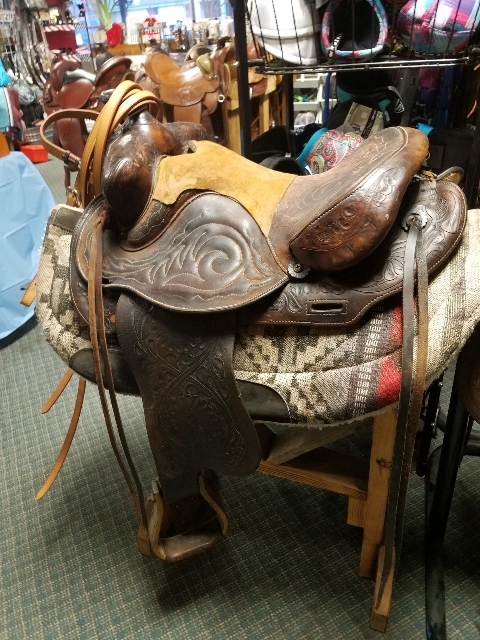 This saddle package is $100, includes saddle, pad, and bridle. Just add horse. Please call for a current list of our package deals. They start at $100. and go up. We change stock too often to keep this page current. But we will send you pictures of current packages if you request... when we get back from riding.